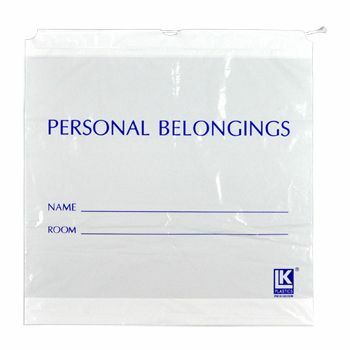 If you run a clinic or other medical facility, then there are many times, when patients need to let go of their personal stuff, such as when going through physical and machine-based examinations. 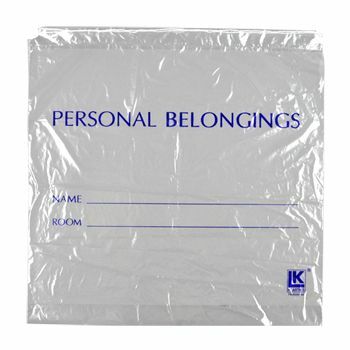 There are many ways to help them, but our wonderful personal belongings are ideal in this regard, as they allow you to easily track them to their rightful owners. 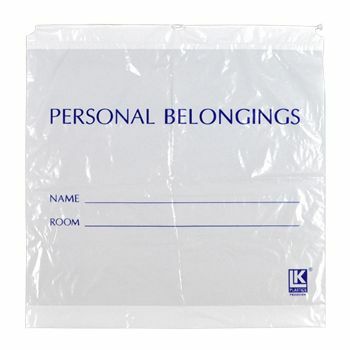 Save Personal Belongings in an Ideal Way! 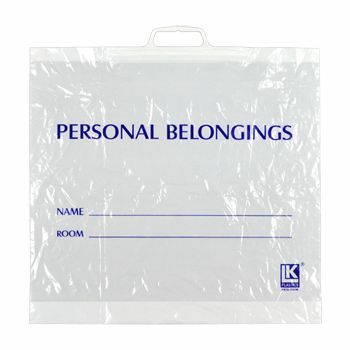 Are you looking for a storage solution for people coming in your facility? 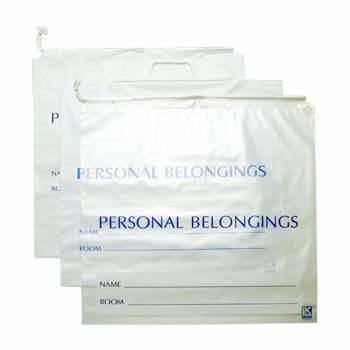 If yes, then our high-quality polyethylene bags will work ideally for storing all kinds of personal belongings. 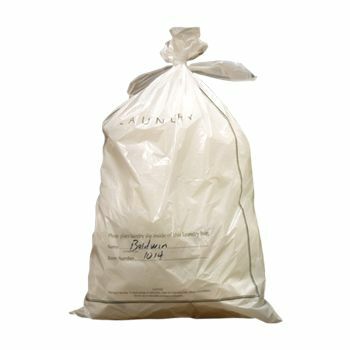 Our ideal bags have a drawstring closure, which ensures very operation for everyone. 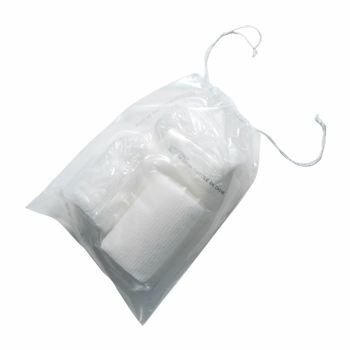 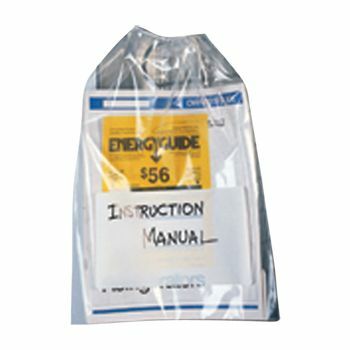 The privacy of your patients remains excellently protected, as our polyethylene bags are opaque white. 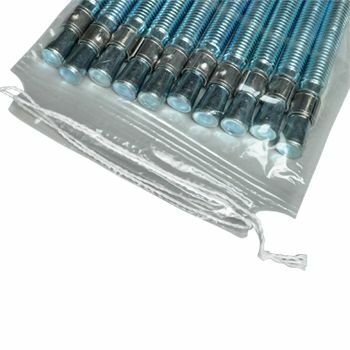 They are easy to use and available in large number in each case.